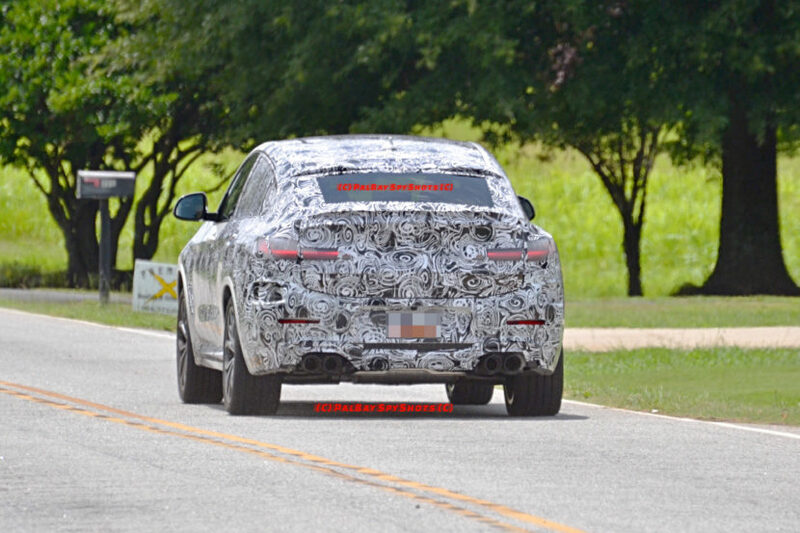 The first BMW X4 M first came into our radar in 2016 when a source close to BMWBLOG revealed the potential model along with its X3 M brother. Fast forward eighteen months later and first photos of the X4 M are starting to pop-up across the globe. 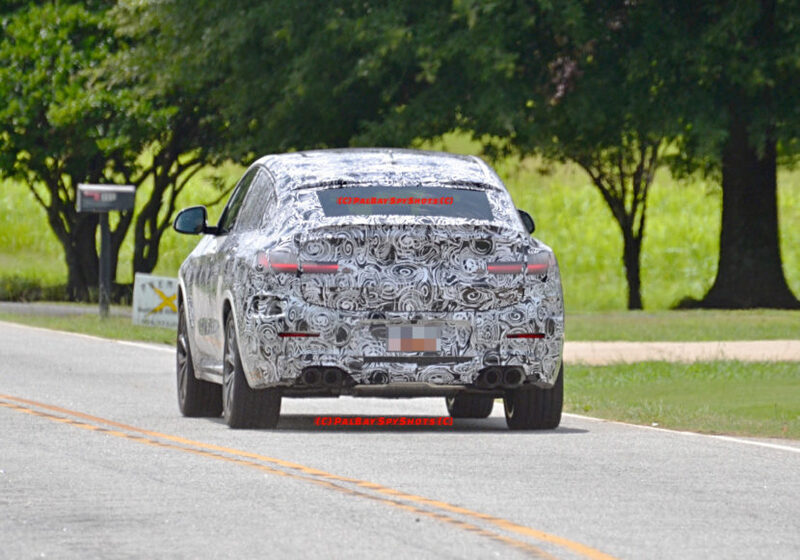 This new spy image hails from Spartanburg, South Carolina where a heavy camouflaged X4 M prototype is undergoing testing. BMW’s sportiest compact SAC is based on the second-generation X4 which coincidentally was fully exposed this week. Along with the X3 M, the M version of the X4 will sport a beefed-up design with aggressive lines, usual M iconic design cues, flared wheel arches and a lower stance. A character line runs from the front wheel arch on both door handles to the rear lights, which – are finally running used full LED technology. Both compact M SUVs will cater to a small niche of customers looking for practicality, performance and all-wheel drive experience in a compact Sports Utility Vehicle. Under the hood, the X4 M comes with the S55 3.0 liter six-cylinder engine found in the M3 and M4. The power output is rumored to be between 450 and 500 horsepower. BMW will officially put the X4 M on sale in 2019.